So what can you expect when you decide to Live Outside the Box, drive 15min from Watagan Park and take your family camping in the Watagan Mountains? Local lad and our good friend Denver Simonsz recently came back from a Watagan Mountains camping experience with some friends so we thought we’d catch up with him and share his story. WP: How long have you been living in the area and what is your relationship like with the outdoors around here? DS: I’ve been living in Cooranbong for close to 20 years now. We used to spend a lot of our time as kids riding our bikes or walking through the bush trails around Cooranbong. 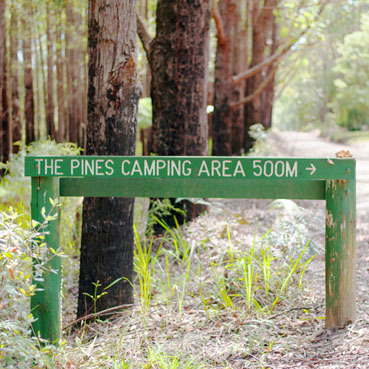 If we wanted to go camping then naturally we’d go to spots like the Pine Forest Camping Area since it’s only 15 mins away. WP: Can you tell us about your recent camping experience? DS: We went up to the Pine Forest Camping Area recently with old high school friends. It was just too easy to organise and camping is free, so it seemed like the best choice. Plus we’d been there before plenty of times so we knew it was an easy place to set up and a great location. WP: What kind of equipment did you need to bring? 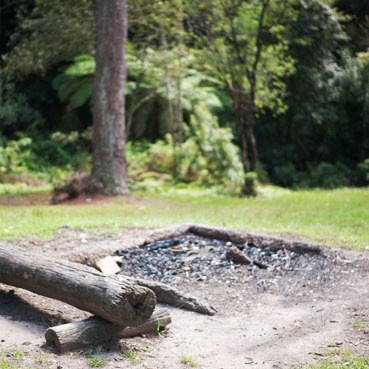 DS: Camping at the Pine Forest is really basic, so you definitely should bring some luxury items. Most spots have tables but if you want to set up a game of cards, or a bit of food wherever you like, a good camping table goes a long way. Also a good lantern allows you to keep socialising well into the night. WP: Can people of any age enjoy the camp area you went to or do you need to be a bit of a serious survivalist camper? DS: Anyone can make it up to the Pine Forest. You quite regularly see everyone from kids to the elderly there. WP: The Watagan Mountains are a huge place with a lot to do. Can you share any stories of some of the attractions you chose to visit on your trip? DS: Personally I like to wake up early and walk any of the tracks out there. There are some natural waterfalls and creeks running through that area that are really nice and tranquil. However, if you don’t feel like doing that, spending a whole afternoon just relaxing underneath the pines with some food is hard to beat. 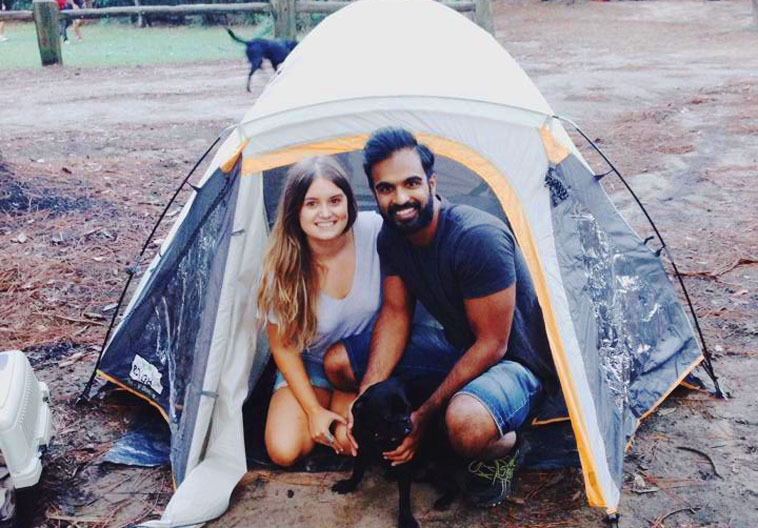 WP: Do you think you might do another Watagans camping experience? DS: I do plan on going back, in fact if I can stay a little longer next time I think that would be better. You really don’t want to come back too quickly after relaxing up there for a day or two. Winter can get cold up there but it makes the walks more enjoyable and building a camp fire more interesting. WP: Thanks for sharing this Denver.